Expedia has some excellent Brsec packages ready for you. Combining your airfares and lodgings is one of the most straightforward ways to save cash on your adventure. Pick from more than 400 partner airlines and 321,000 worldwide properties on our comprehensive database of lodgings and flights. Fly with who you want, stay wherever you want — now that's a dream vacation! You can delay your vacation bookings with us because we don't charge cancellation fees for almost all of our bookings. There are heaps of exciting things you can do when you're in a new place. So why not get your trip to Brsec off to a cracking start by checking out some of our recommendations? After all – out there starts here! Need to impress that special someone? Take them for a sunset walk along the shore at Rabac Beach. There's a wonderful range of things to keep you busy nearby. There's nothing more refreshing than the sound of waves lapping at a shoreline. Roll out a picnic rug, stretch out and let the soothing melodies wash over you at Slatina Beach. Still got time on your hands? Park Angiolina is a green oasis of calm amid the hustle and bustle of life. Take off your shoes and feel the cool grass under your feet or simply lie on your back and search for shapes in the clouds. Traveling to Brsec? It'd be sensible to secure a room for your cheap vacation or luxury getaway as soon as you can. There are just 4 properties available. Try the Remisens Hotel Marina (Aleja Slatina 2) and the Smart Selection Mediteran Hotel (Trg Slobode 1). These popular accommodations don't only come with comfortable beds — they come with good reviews as well! Nothing compares to finally coming in to land at Rijeka Airport (RJK) after a long flight. After you've picked up your baggage from the carousel and had a good stretch, you'll be just 17 miles (27 km) from Brsec's downtown area. 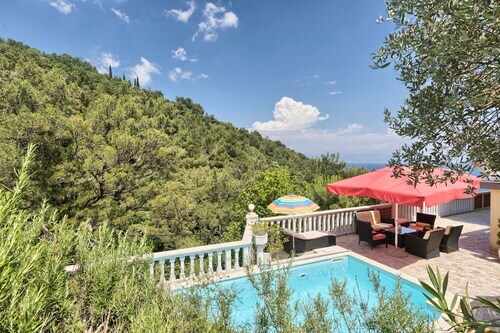 Located in the heart of Moscenicka Draga, this property is 0.4 mi (0.7 km) from Kvarner Gulf and within 9 mi (15 km) of Ucka Nature Park and Medveja Beach. Lovran Harbour and Lovran Old Town are also within 12 mi (20 km). 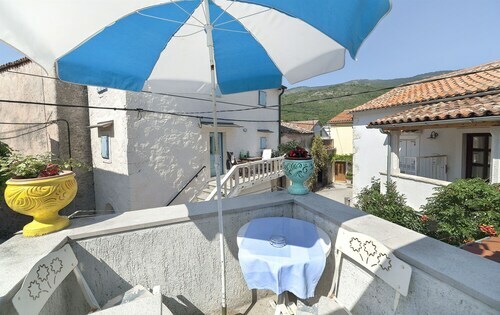 Located in the heart of Moscenicka Draga, this historic resort is 0.2 mi (0.3 km) from Kvarner Gulf and within 9 mi (15 km) of Ucka Nature Park and Medveja Beach. Lovran Harbour and Lovran Old Town are also within 12 mi (20 km). 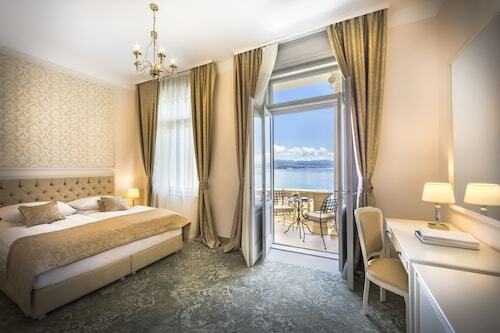 Offering direct access to the beach, this Opatija hotel is within a 10-minute walk of Croatian Walk of Fame and Kvarner Gulf. Slatina Beach and Lido Beach are also within 10 minutes. Located in the heart of Opatija, this spa hotel is within 1 mi (2 km) of Slatina Beach and Kvarner Gulf. Croatian Walk of Fame and Church of the Annunciation of Mary are also within 15 minutes. 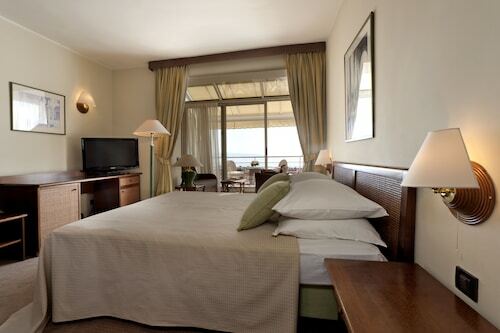 Situated by the sea, this hotel is within a 5-minute walk of Slatina Beach and Kvarner Gulf. Juraj Matija Sporer Art Pavilion and St. James's Church are also within 5 minutes. 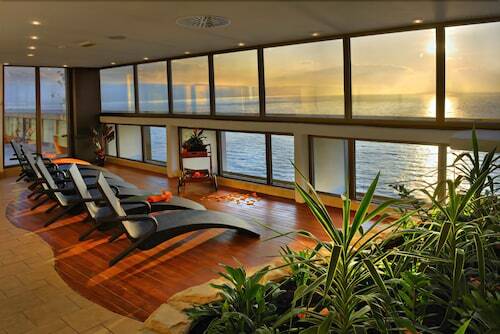 Located in the heart of Rijeka, this spa hotel is within 1 mi (2 km) of Korzo and Kvarner Gulf. Museum of Modern and Contemporary Art and Permanent Glagolitic Alphabet Exhibition are also within 5 minutes. Rijeka Station is 12 minutes by foot. 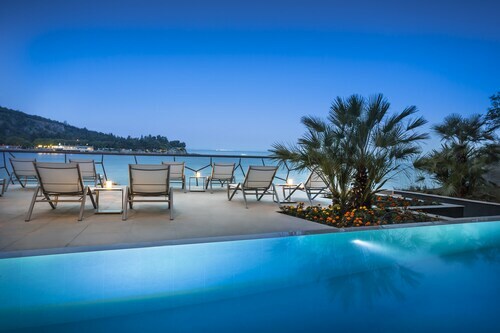 Situated on the waterfront, this luxury hotel is within 1 mi (2 km) of Casino Rosalia and Kvarner Gulf. Park Angiolina and Port of Opatija are also within 2 mi (3 km). Mon., 24 Jun. - Wed., 3 Jul. Thu., 26 Sep. - Wed., 9 Oct.